Happy Holidays to you! No staff in the office on Memorial Day, July 4, Labor Day, Thanksgiving, Christmas. Always open to members! Come check out our coaching facility in the Arcadia community! 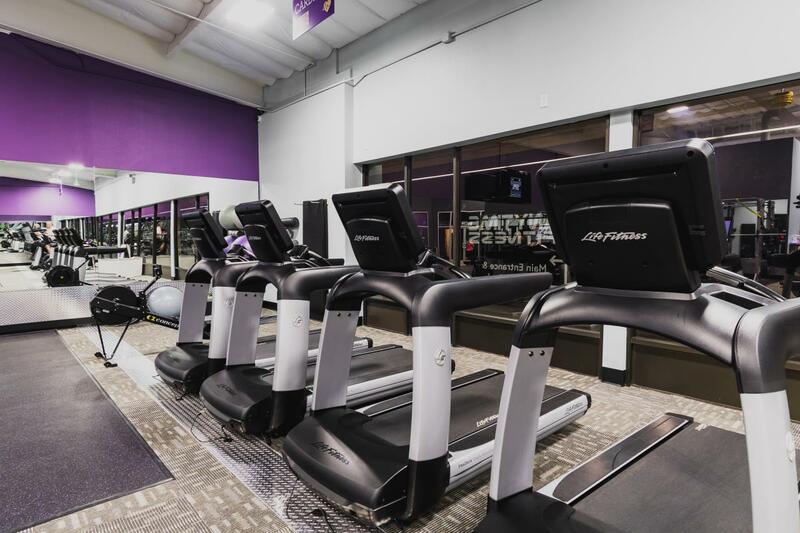 Our gym is designed to truly help members achieve their fitness goals. 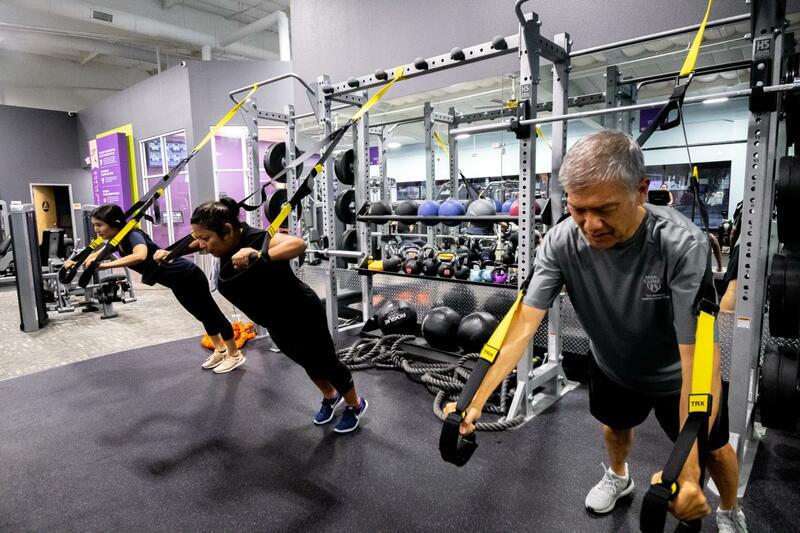 Membership packages include specialized tracking tools, like a free InBody analysis each month, either group or personal training sessions with expert NASM coaches, and caring staff to help keep you accountable. Be our next member, call 626-445-1026 or email today. Let us help you #Get To A Healthier Place. 7 day trial to kick start your membership! 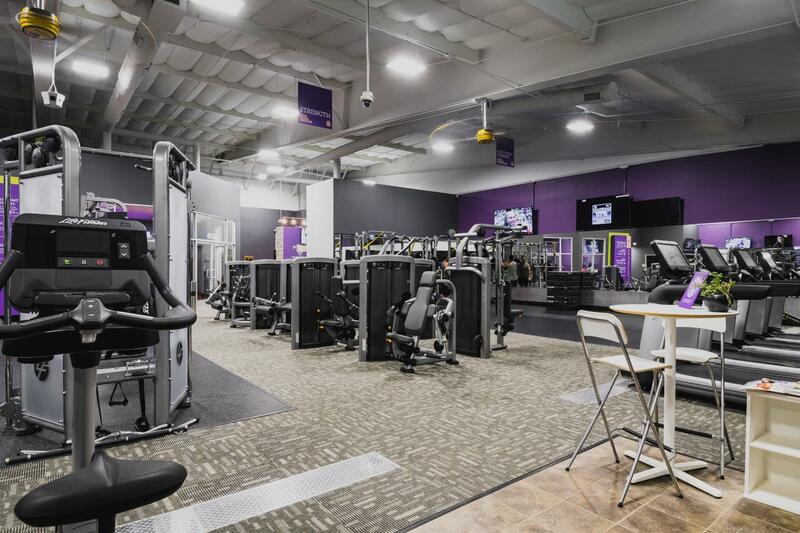 Anytime Fitness offers a 7 day trial package to local residents when signing up for a membership plan. 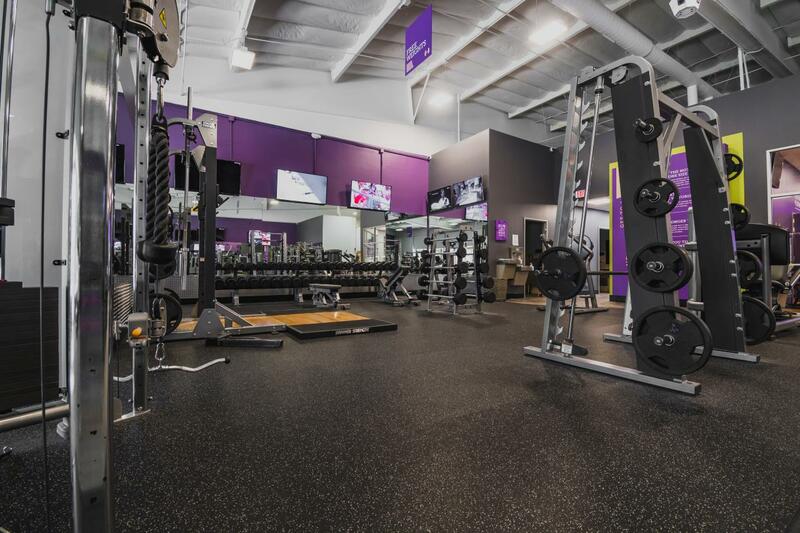 Use the gym with full access 24/7 & amenities. Try it 7 days as our newest member! NASM Certified Trainer, CPT-CPR/AED Certified. Fitness Professional, Nutrition and Wellness Coach. Toni is passionate about living a healthy and well balanced life. This mother of two loves helping others achieve personal goals, and her dedication to creating an environment where our members feel valued is priority. NASM Certified Personal Trainer. Andrew's past experience consists of playing sports, with soccer being the focus. He recently graduated with a BA, and 4 years of being a college athlete. This has helped give him a better understanding of sports performance fitness. One of his main goals as a personal trainer is to help others find their passion when it comes to fitness and ultimately living a healthier lifestyle. Hi ! My name is Julia ! I am a NASM certified personal trainer & group fitness instructor. My background in exercise comes from both school and & my personal weight loss journey. While earning my B.S in Kinesiology, I was working with Seniors at Cal State Fullerton’s Center for Successful. This became the focus of my degree , Gerokinesiolgy. Before I even started studying this field I earned my personal training certificate to help others as friends and family noticed 50 pounds coming off of me as I found a routine to stick to. Consistency has really paid off. 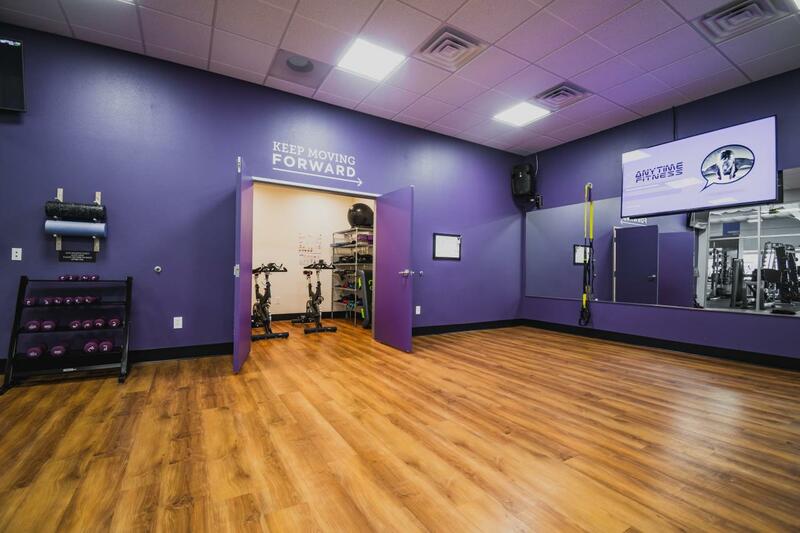 Consistency has made my life healthier, lead me to my degree , and has allowed me to be here at Anytime Fitness to help you as your coach!